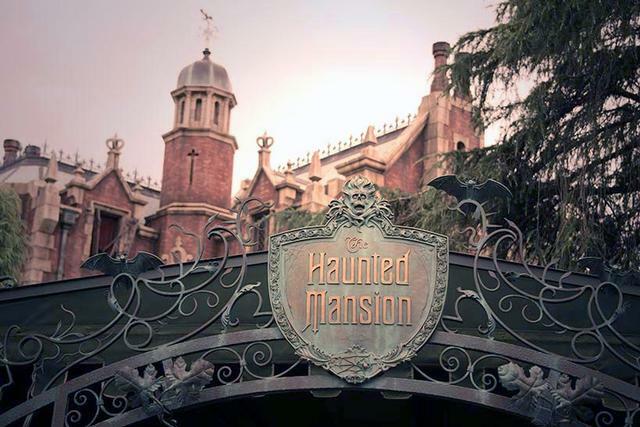 Haunted Mansion is an excellent track ride in Fantasyland and one of the best attractions at Tokyo Disneyland. Take a ride with 999 happy haunts through the Gothic Revival mansion, the former home to a doomed sea captain and his bride. While Tokyo's Haunted Mansion looks the same on the outside as its Walt Disney World sibling, it shares a "Nightmare Before Christmas" holiday overlay each year with the original California Mansion.